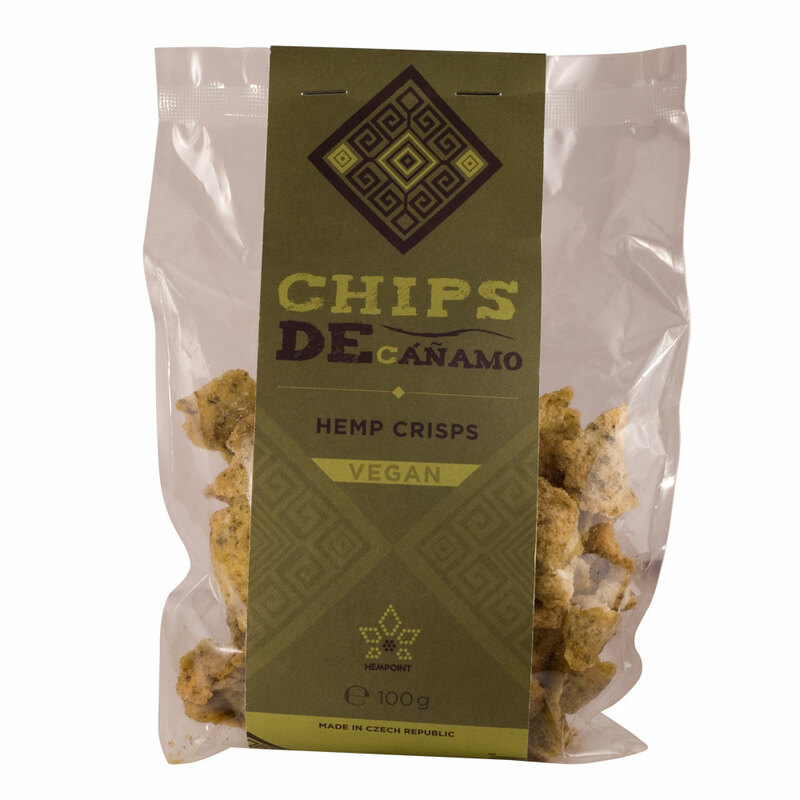 Legume crisps fried in sunflower oil and flavored with hemp leaves and flowers. 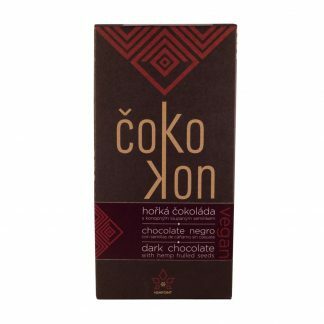 They are flour-free, and suitable for celiac patients. 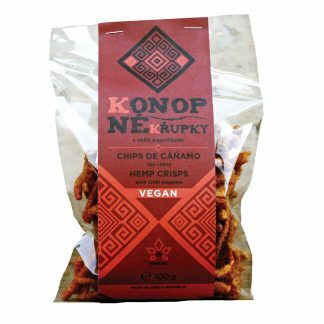 Those who want something more than potato crisps can queue up for a real treat – delicious legume crisps fried in sunflower oil and flavored with hemp leaves and flowers. They do not contain any chemical additives or flour, and are suitable for vegans or celiac patients. 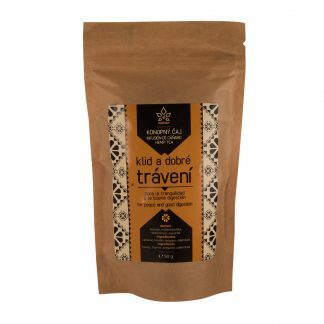 Ingredients: Pea flour, sunflower oil, dried potatoes, salt, hemp leaves and flowers (2%). Tip: Our crisps go really well with chili salsa. Packaging: Plastic bag inside recycled paper sleeve.